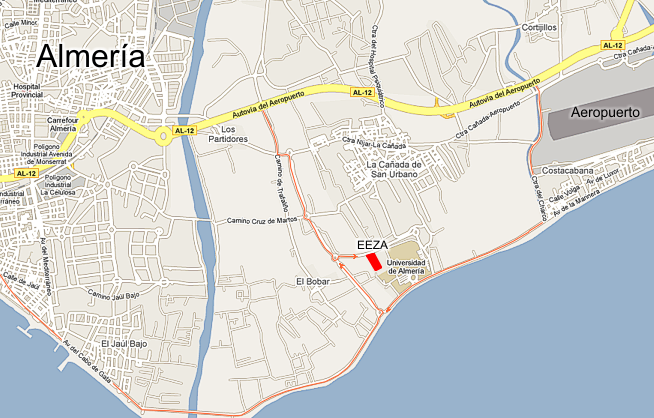 The Estación Experimental de Zonas Áridas (EEZA) is an Institute of the Spanish National Council for Research in the Area of Natural Resources. It was founded by Manuel Mendizábal in 1947 under the name of Instituto de Aclimatación de Almería. With Guillermo Verdejo as director, EEZA changed its name to the current Estación Experimental de Zonas Áridas in 1975.